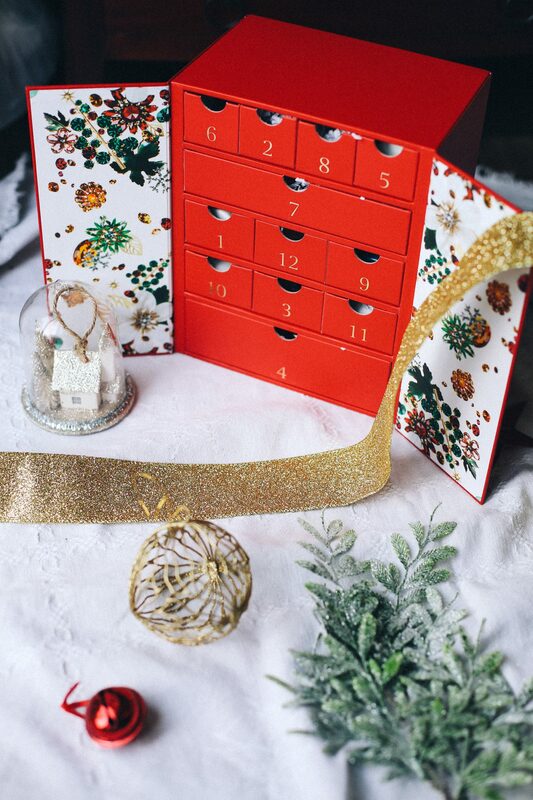 Chocolate advent calendars? That’s so 2015! 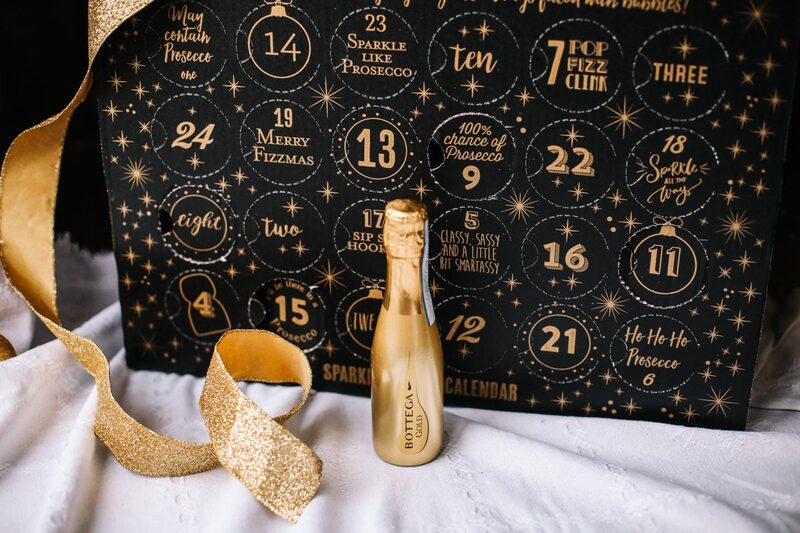 This year, alternative advent calendars have firmly cemented themselves as festive favourites in the lead up to Christmas. 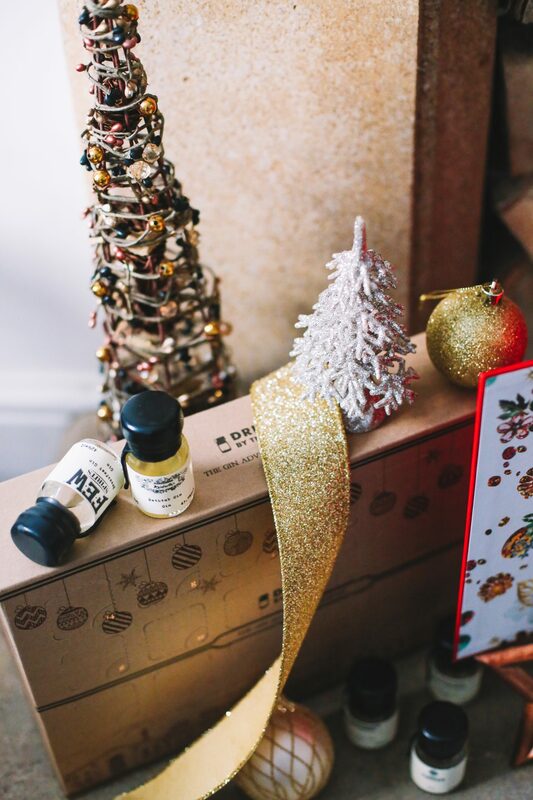 Whilst there’s no denying a penny sized, chocolate robin leaves you feeling a little warmer in the mornings, discovering a much needed luxury hand-cream or a well earnt bottle of prosecco brings a whole new meaning to the big count down! 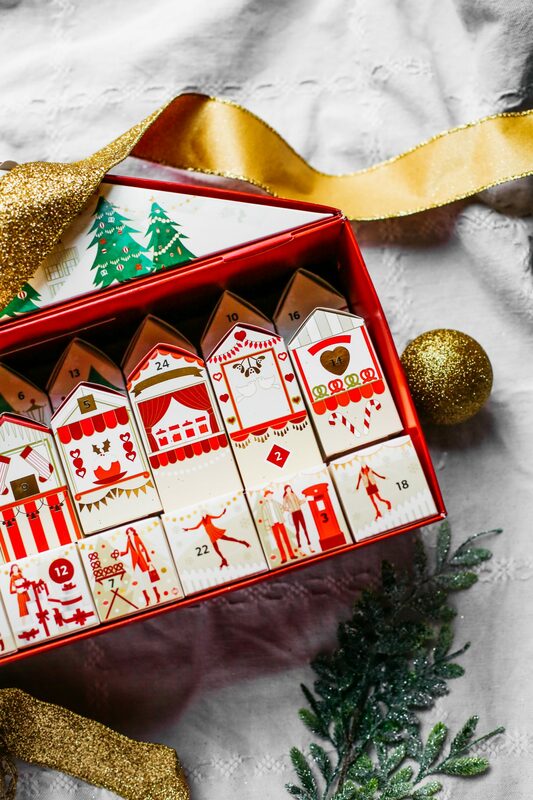 Of course, December isn’t just about the 25th – there’s a whole flurry of festivity right throughout the month. 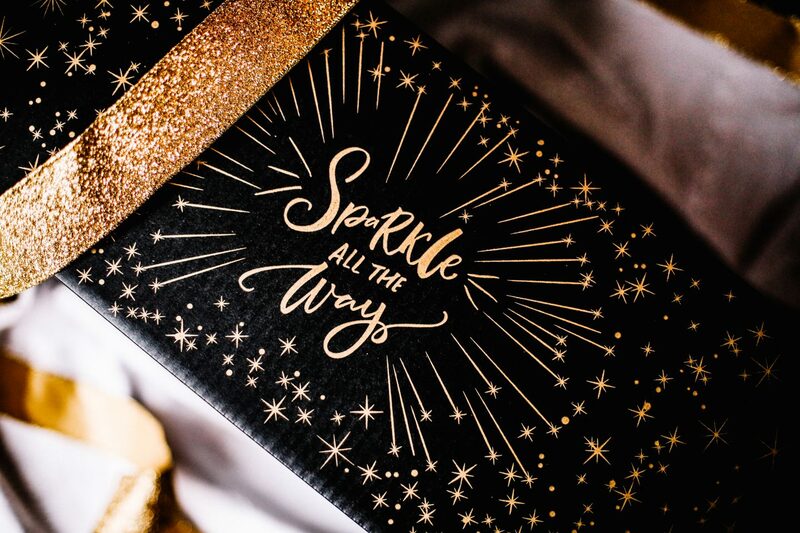 By the time Santa delivers, I’ve already pulled a few crackers, become a self-proclaimed prosecco connoisseur and gleefully embellished myself with every glitter eyeshadow I can get my hands on. 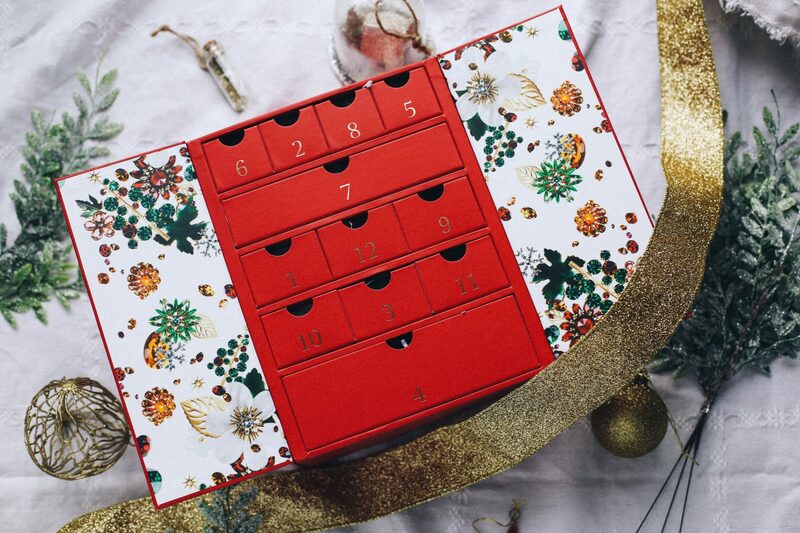 Whether you find a lipstick that inspires your party outfit, a new gin to sample with the girls or a soothing eye-cream for the following morning – Advent Calendars bring plenty of merriment. 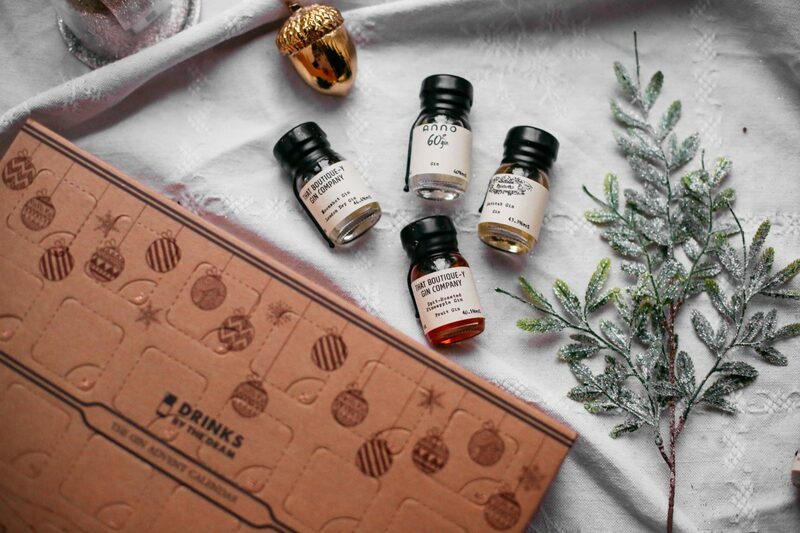 With so many incredible brands tempting you with advent calendars this year, I’ve selected my favourites – naturally of the beauty and boozy variety to help you choose. After all, if there’s lipstick and gin behind a door, I’ll certainly come knocking. 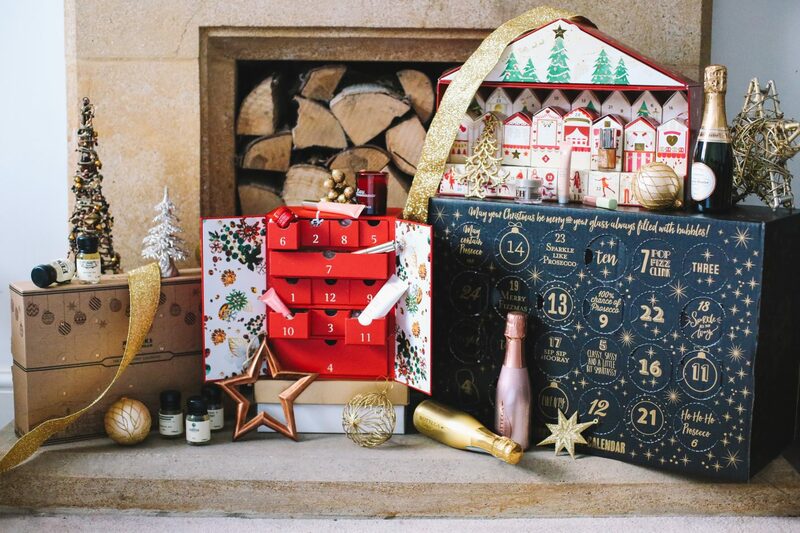 It is hailed as one of the most in demand advent calendars this year with an incredible value of £250! 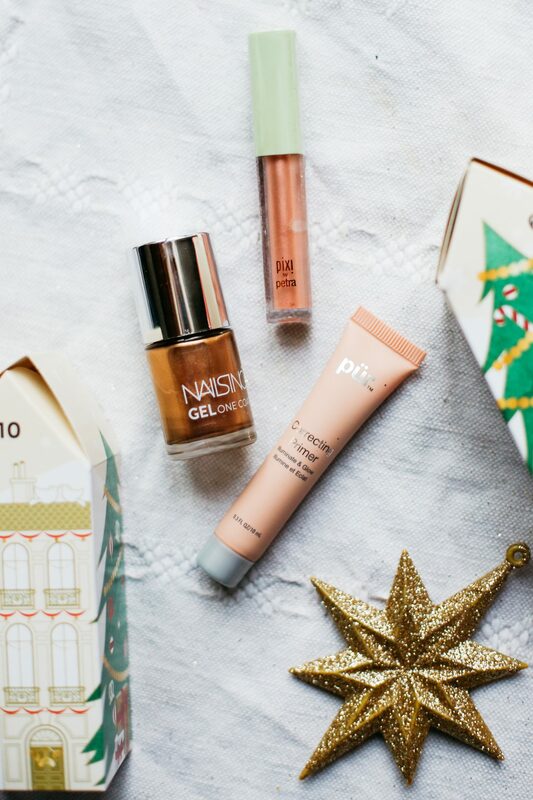 At just a fraction of the price, the calendar is packed full of brands such as Nuxe, Stila and Pixi – ensuring your makeup bag is well prepared for a beaming December! 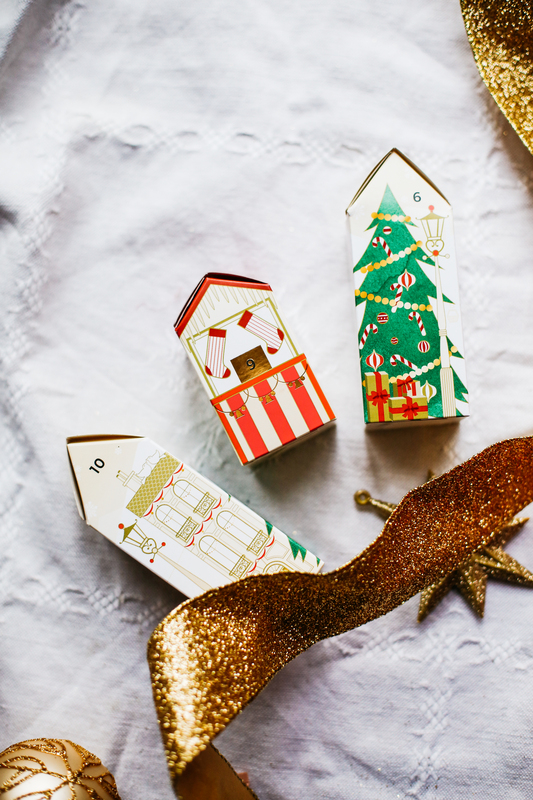 The packaging is adorable, with each item housed in its own little festive box. 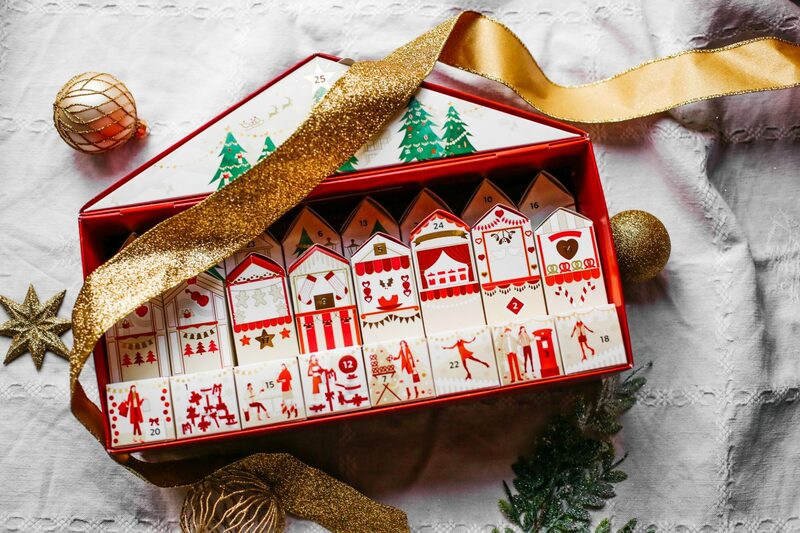 It’s a really fun and spirited collection which makes looking for that all important number and unwrapping the present feel truly magical. 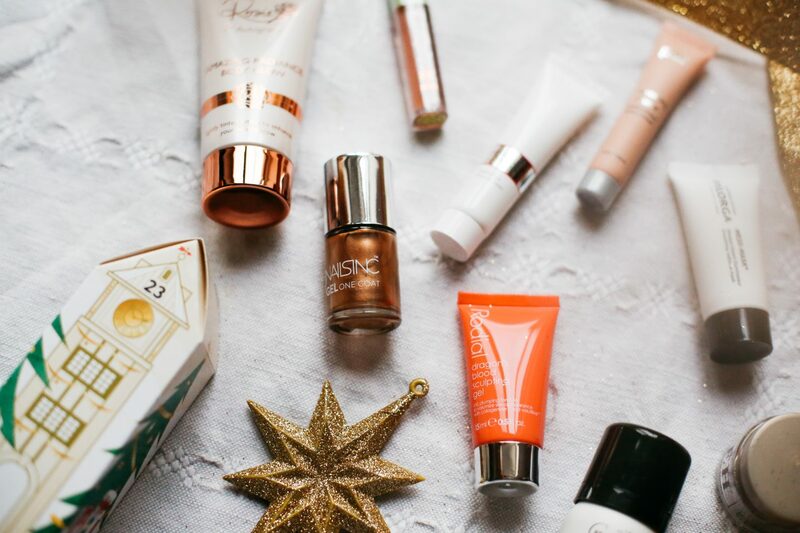 My favourite products include a limited-edition Alpha H Liquid Rose Gold and Emma Hardie’s Moringa Balm to ensure your skin is glistening. 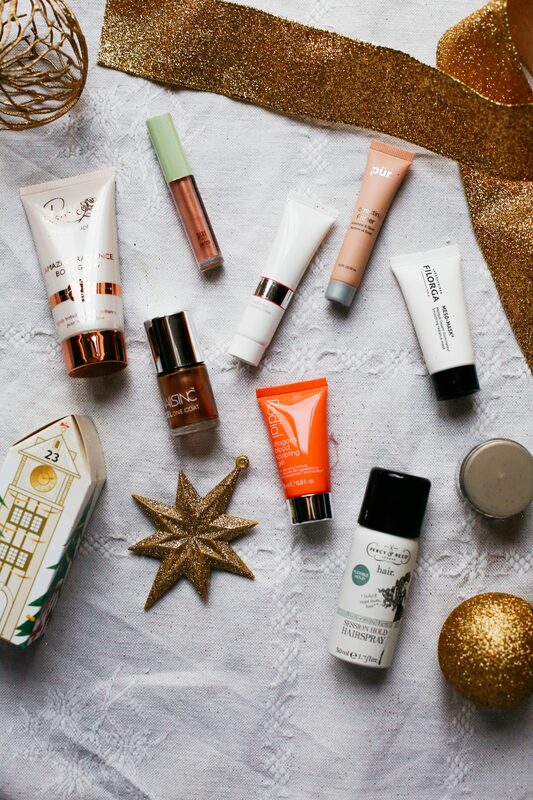 If you spend £35 at M&S, you can get it for just £35 which makes this incredible value – and a worthy treat for yourself after all that Christmas shopping! 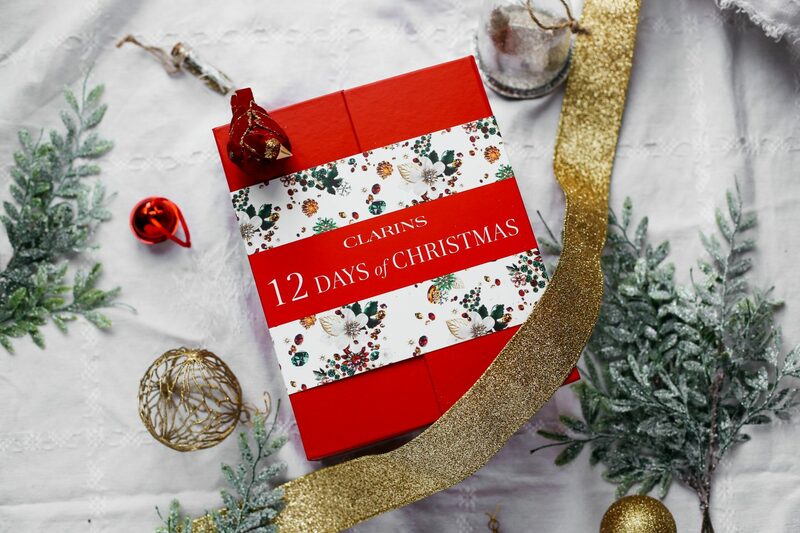 When a partridge in a pear tree just won’t do, the Clarins 12 days of Christmas advent calendar is packed full of beauty treats to help you look truly radiant this December. 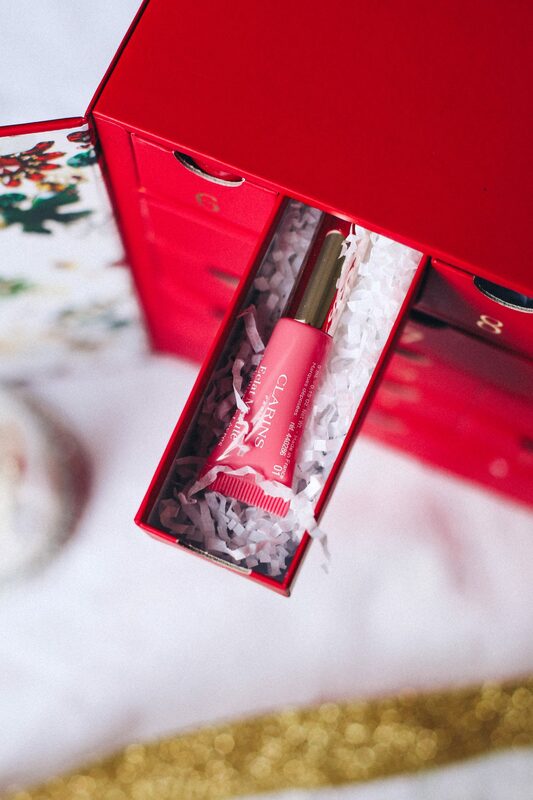 Housed in classic, festive red packaging, each door hides a generous selection of lust-worthy Clarins beauty products. 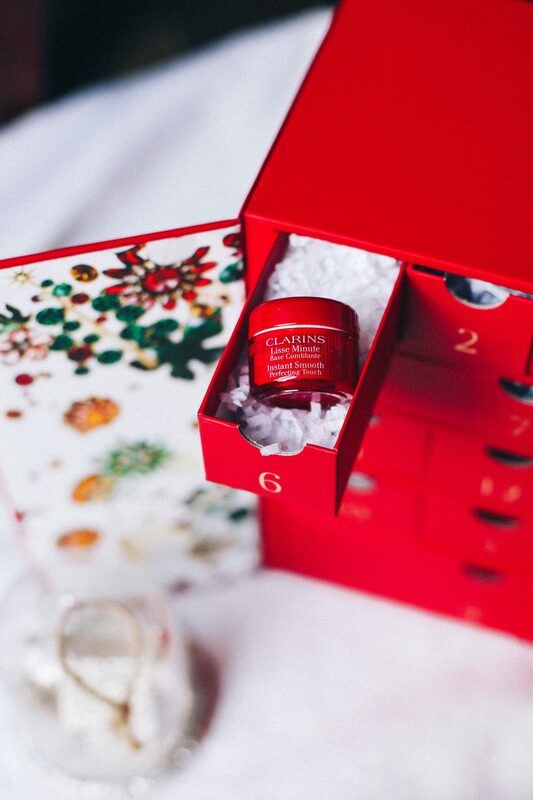 This includes the One-Step Exfoliating Cleanser, Hydra Mask, Hand and Nail Treatment cream and the Beauty Flash Balm – all of these are best-selling Clarins products and if you aren’t already a fan, it’s a great way to sample them! A real treat was finding the iconic Supra Volume Mascara and the Instant Light Natural Lip Perfector, both in full size! Whilst they’re perfect for festive cocktails, Clarins even have something for those cosy nights in: The Eau Dynamisante Candle. It is such a beautiful addition and smells incredible! 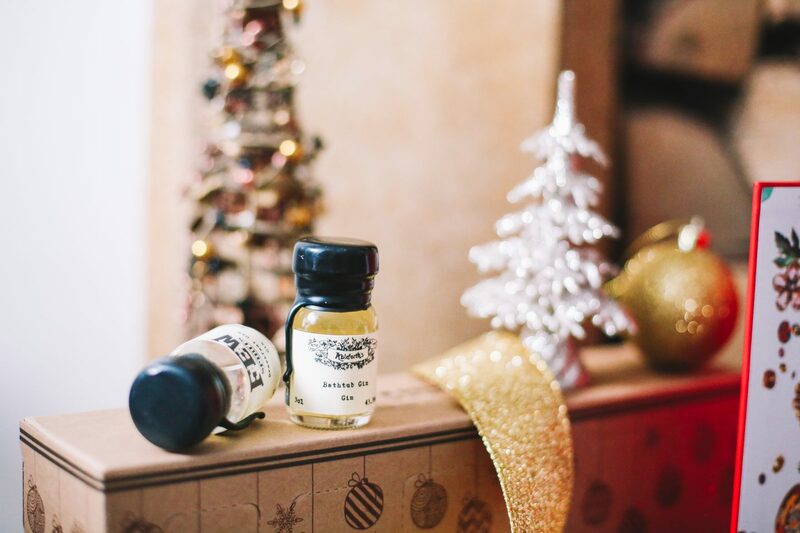 Gin has undoubtedly been the drink of choice for many this year, so what better way to celebrate it then with a new gin to try everyday in the lead upto Christmas. 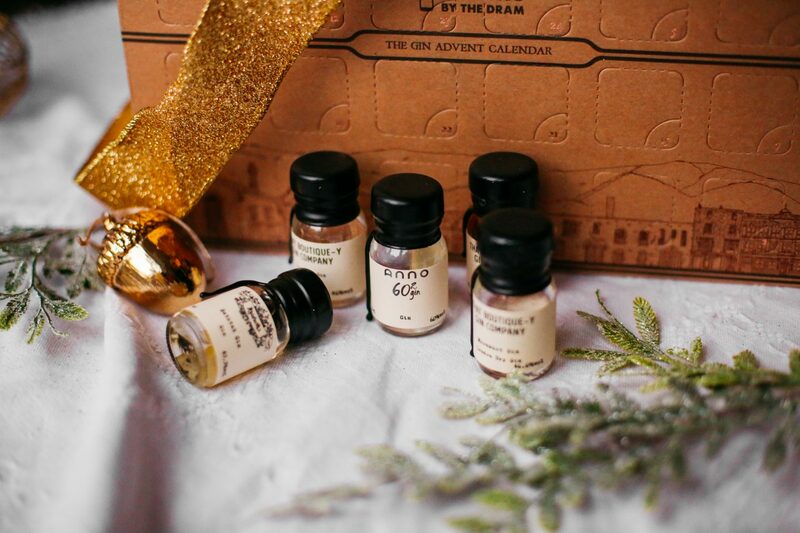 Each little bottle features a different gin, both rare and unique and perfect for sampling! I love discovering new Gin brands and this is such a fantastic way to do so. 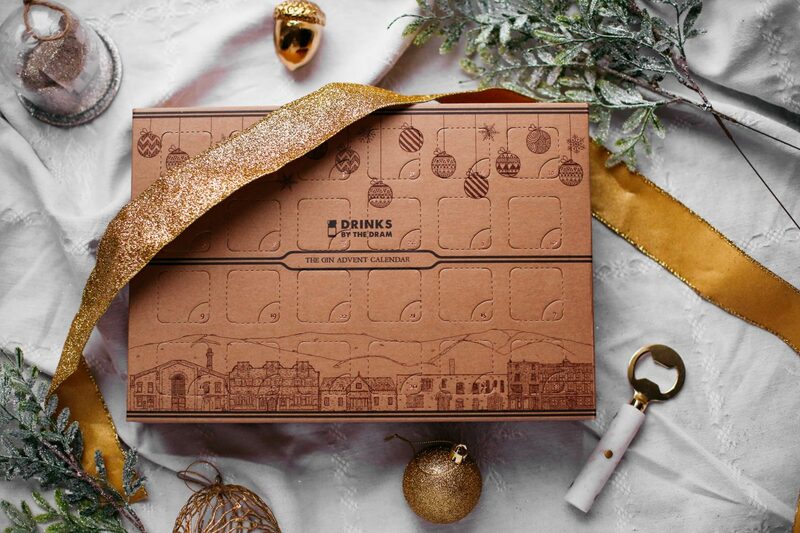 You can either enjoy a gin throughout December or save them all for a merry tasting session with friends – gingle bells all the way! 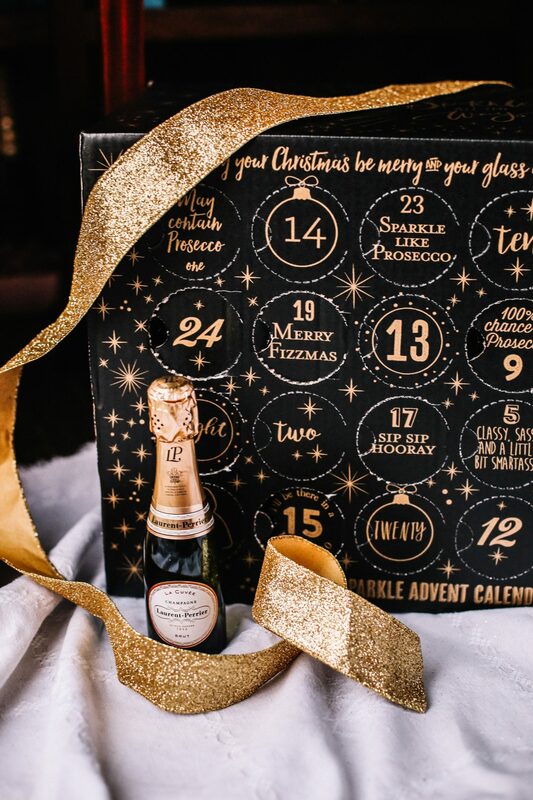 If your Christmas is more clinking glasses then jingle bells then firstly, we should totally be friends, and secondly, you need to know about every fizz lovers dream advent calendar! 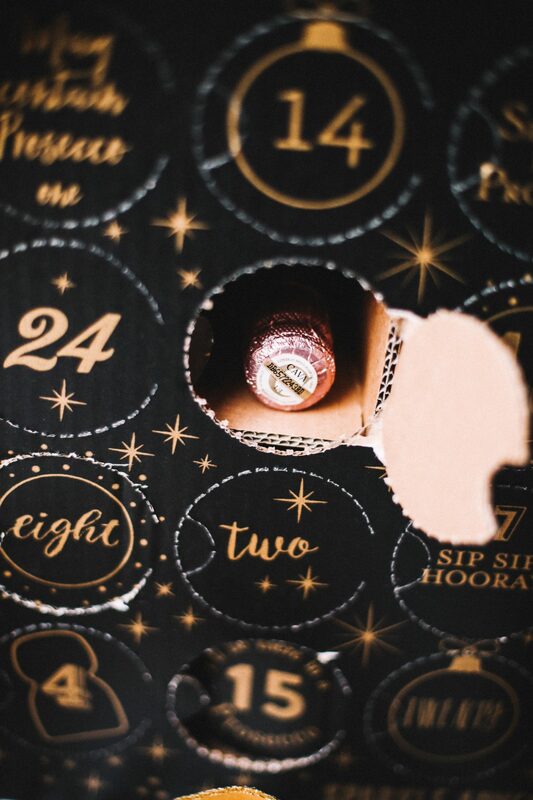 The Pip Stop have created the Sparkling Wine Advent Calendar, a truly swoon-worthy way to count down to Christmas. 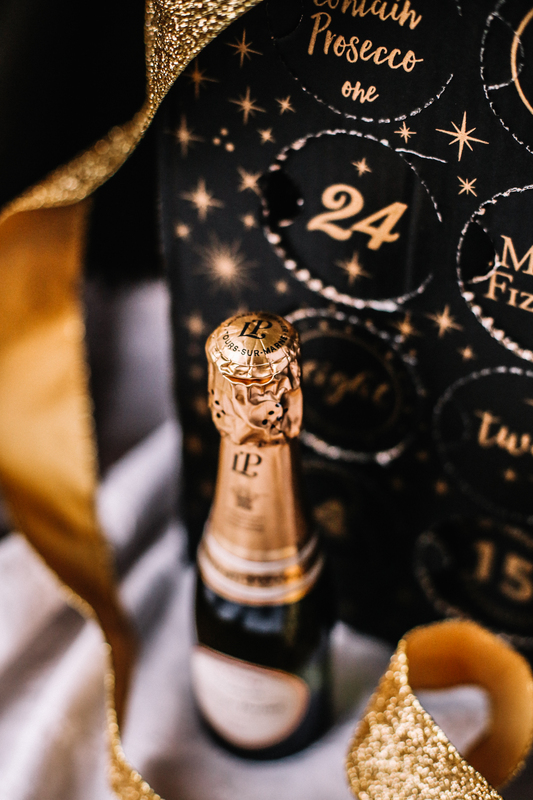 Behind all 24 magical doors hides a 20cl bottle of bubbly just waiting to be enjoyed in front of twinkling lights and open fires. 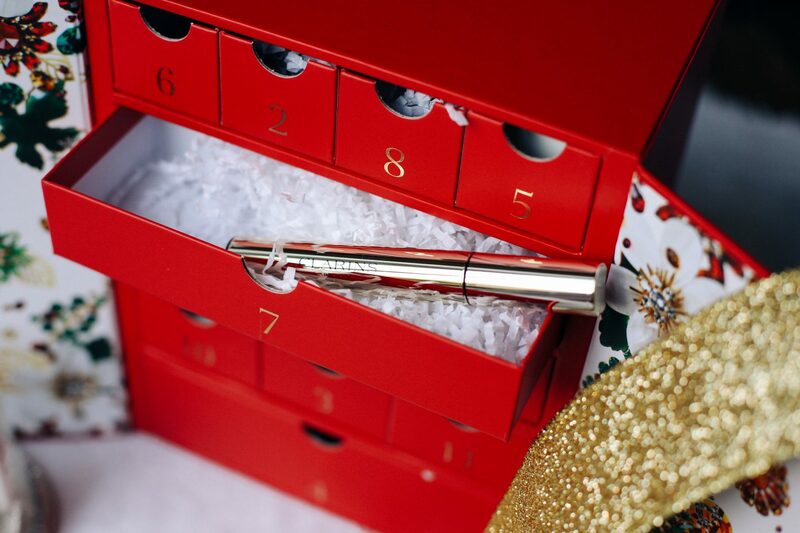 It’s unapologetically indulgent and will add glamour and sparkle into every December day. The calendar itself is truly the mother of all calendars – I could barely lift it! But once hoisted in place, it’s a real show stopper with decadent packaging in black and shimmering gold. The range of bottles is vast, and includes Prosecco, Cava, Sparkling Pinot Noir and Rose. 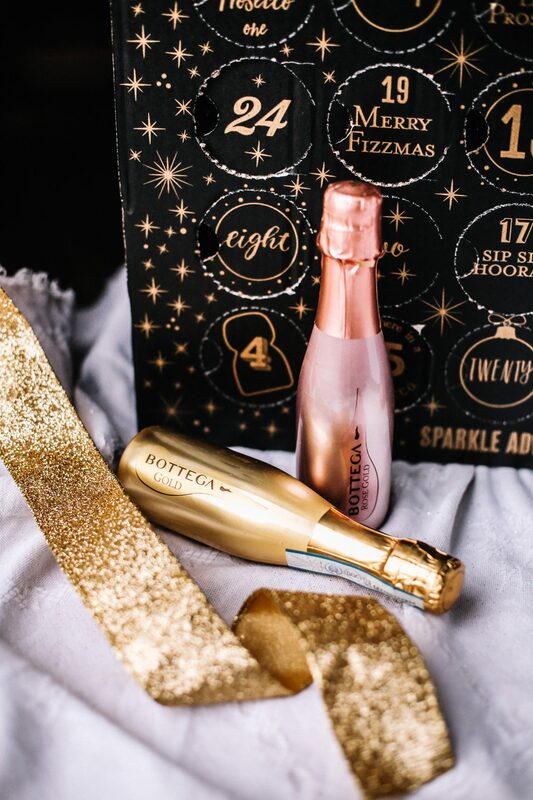 My favourites being pearlescent blush and gold bottles of Bottega, and the coveted Laurent-Perrier! 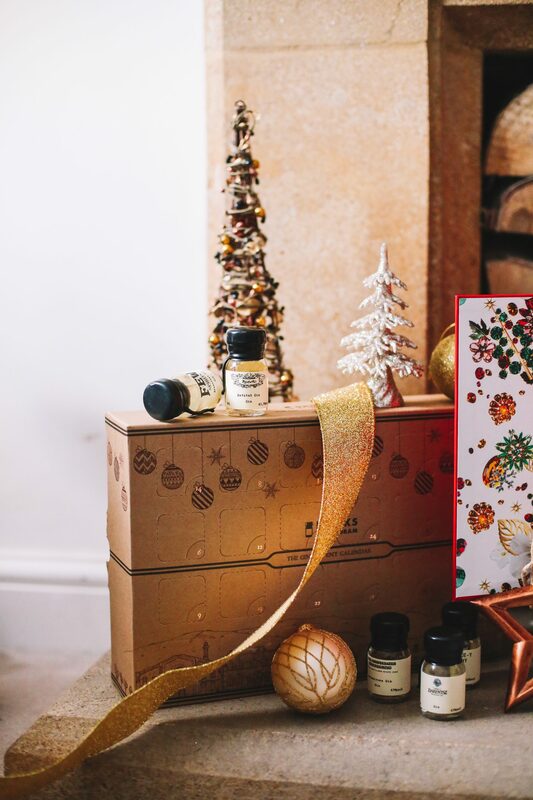 Whether it’s lazy mornings spent curled up in your pyjamas with a glass in hand, or a cocktail inspired tipple to kick start the party during the evening, the lead up to Christmas will be very merry indeed.